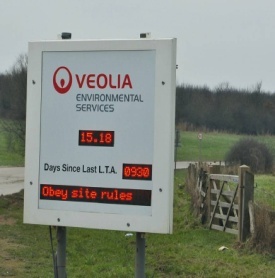 Whatever your requirement, from permanent signs to portable and solar powered options, the site provides useful information to help determine the right solution for you. Our new VMS/VAS matrix displays – our ‘Do It All’ Signs – allow messages to be customised to suit individual locations and specifier requirements. The range includes permanently-sited and mobile sign solutions and can be configured to show different messages or graphics to suit the individual speed zone or hazard and local driving behaviour. The versatile programmable matrix allows any symbol or graphic to be included. As LED specialists, Messagemaker works with engineers, planners, contractors and site managers to meet all sizes and types of project requirement, including bespoke requirements and challenging site conditions. 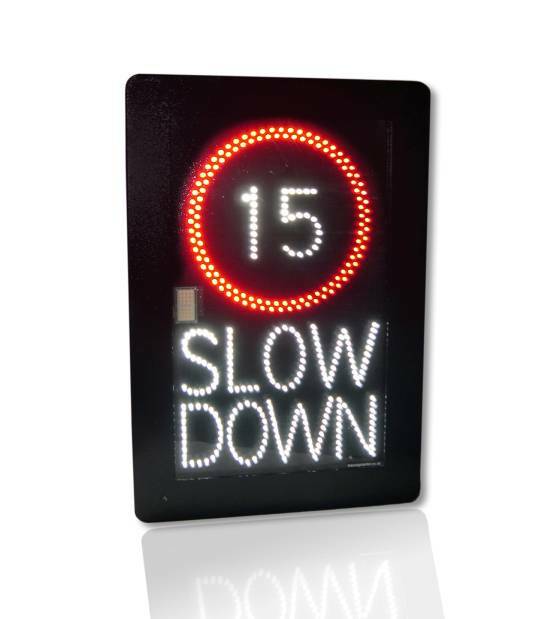 Please visit www.mmtrafficsigns.co.uk or to find out more about the range of Messagemaker LED signs please call 0800 170 7780.